The “Working Families Flexibility Act” drew great support from House Republicans, but has also received heavy criticism from worker advocacy groups. The US House of Representatives voted last week to pass the “Working Families Flexibility Act” which would fundamentally alter the 40-hour work week established by Fair Labor Standards Act of 1938. Under current law, hourly employees who work more than 40 hours in a week are required to receive compensation equal to 1.5 times their normal pay rate for any time spent over that threshold. The new bill would save companies that expense by providing an alternative to paying their workers overtime wages. Instead of receiving increased pay, or any immediate compensation for that matter, the Working Families Flexibility Act would allow workers to bank excessive time worked and apply it towards future time off. Employees could store up to 160 hours of extra time and use it in lieu of vacation or personal time at a later date, or cash out whatever has gone unused at the end of the year. Labor groups and other opponents of the bill criticize it for not providing a reliable method of ensuring workers would not be pressured by employers out of taking overtime pay, which would result in a higher net pay for the employee than banking time off. The bill also does not guarantee workers would be able to use the time-off they have earned when they want or need it. It states that they are entitled to use that time in a “reasonable period after making a request” so long as it does not “unduly disrupt” business operations, but does not specify what is considered reasonable or disruptive. This leaves the decision of when and if an employee can apply their banked time entirely up to the employer, and effectively prohibits the worker from using it in the event of a family emergency without the benefit of a particularly caring boss. Voting occurred mostly along party lines with heavy Republican support; when the bill passed 223-204 only 3 Democrats voted in its favor. It is not expected to pass the Democrat-led Senate, but the White House has threatened a veto if it does. 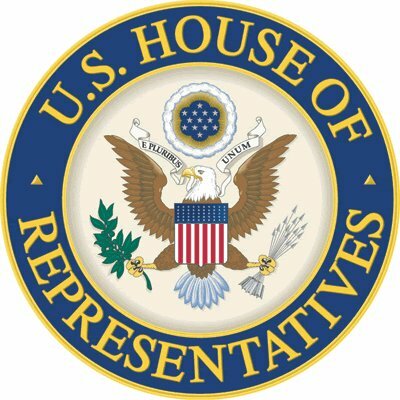 Subject: LongIsland.com - Your Name sent you Article details of "House of Representatives Votes to Alter 40-Hour Work Week"